For recent posted iOS tweaks, do refer to this link. So far Apple always releases new iPhone each and every year, with the exception last year in 2016 where Apple came out with 2 iPhone releases: the iPhone SE and iPhone 7. Unfortunately all those new and shiny new iPhone may not always be in my hands and your hands too. 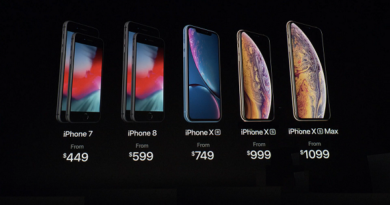 Plenty of factors why today we are still hold on to the previous model of iPhone and not the new one: either waiting for the next model, dubbed as iPhone 8 or iPhone 7s; or (most of us are) because of economy factors; while some others could be because tied to a 2-year plan contract; or some of us are not that geek and into technology so as long as the iPhone is still working why bother about it; and some of us are probably a die harder of that iPhone model. However if you notice, like it or not, each and every time Apple releases a new iPhone together with its new iOS version, somehow our iPhone (the previous model) feels to become lagging and slow. Does Apple do it on purpose? Well, yes and no. The new iPhone should always come with the latest technology and processor, the iOS that comes with it, is design to work best on the new hardware, and without much optimisation done, the new iOS will feel slow, sluggish and lagging on the previous model of iPhone. 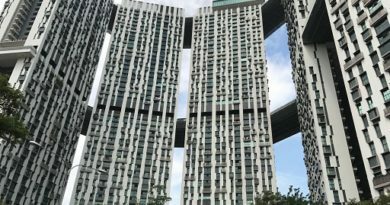 Apart from the iOS itself, the apps and games are usually measured and developed against the latest iPhone model so that they can bring the maximum performance the new iPhone model is able and capable to. Quit complaining and quit whining, below are list of tweaks I tried and used myself on my old iPhone 4 that you can apply to your old iPhone, whichever model that is, so that it can run faster than what it is today. Some of the tweaks below require you to jailbreak your iPhone and some of them are not FREE but worth trying. Tweaks to speed up and optimize your old iPhone. This is the easiest tweaks to do and apply. Double press on your iPhone home button to bring app switcher. Terminate all apps and games that you are not going to use in the next 5 minutes and feel the differences. Although iOS has the mechanism to optimize the use of RAM, however having all apps and games queued in app switcher compare to nothing – no apps and games queued on app switcher, the latter is of course will turn your iPhone faster in performance. This is the second easiest tweaks to do and apply. Sometimes your old iPhone just need a restart. Try it and see if it helps. Speeding Up iPhone Tweaks: Restart the iPhone. Easy! Just my curiosity, how many times in a year do intentionally you restart your iPhone? I won’t be surprise if most of you say never because I too, never did it intentionally except if hanging, not until today. 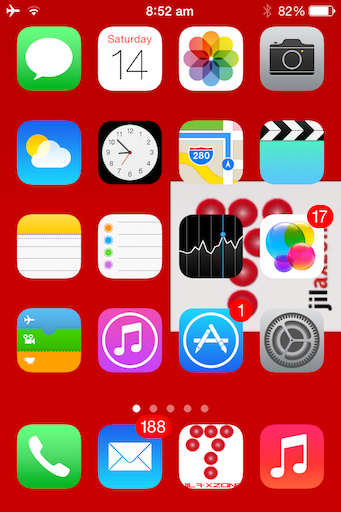 Since the introduction of iOS 7, Apple put quite many animations and motion effects into iOS. If you are using older generation of iPhone, having all these things may impact your performance, thus reducing animation and motion effects will definitely helps. 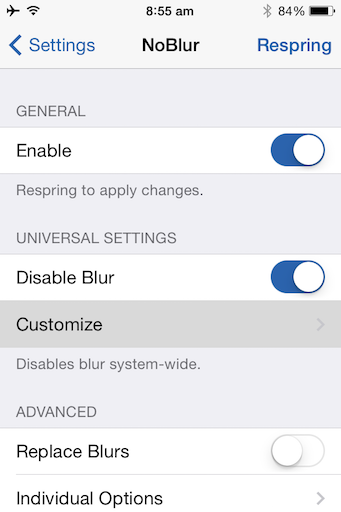 Another tweak to speed up older iPhone is to reduce blur effects, because to blur objects, some CPU process is needed. 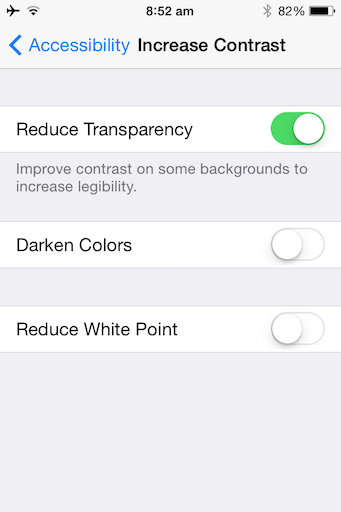 By reducing blur effects, it will definitely improve the speed of older iPhone. One of the effect having Increase Contrast to be turned on is that, it will make the iOS dock to be pale gray color. Depends on your liking whether or not you like to see it in pale gray, there’s a way to make it looks similar like before the Reduce Transparency is turned on, however this requires a jailbreak: install jailbreak tweak TransparentDock. Another option introduced since iOS 7 is the Background App Refresh. 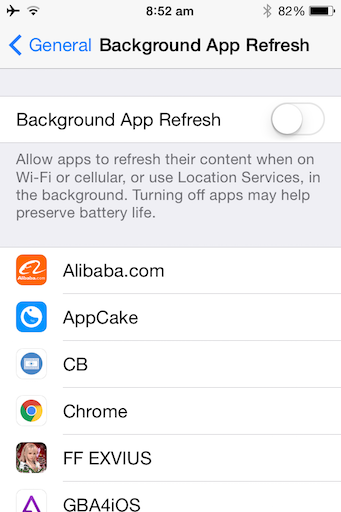 This option allows iOS to manage apps and games to whether or not refresh their contents and/or use location services. Having hundreds of apps and games installed on iPhone are actually something nice to have and see. However most of the time and most people, including myself, out of those hundreds apps and games, only use three to four apps/games daily. The rest? I believe most of the time when you think you are going to use the app or play the game, you will feel lazy to start it (app/games) and in the end, skip it again today, thinking you’ll give it a try tomorrow. However it always goes on and on like that. And having too many apps and games reduce the iPhone performance. Did you know once you delete those apps and games, you can re-install them for FREE from Apple App Store – no extra charges? In case you don’t know, it’s totally FREE to re-install any apps and/or games that previously you bought. Now with this info, you don’t need to keep all those never used apps and games on your iPhone. Make some space! 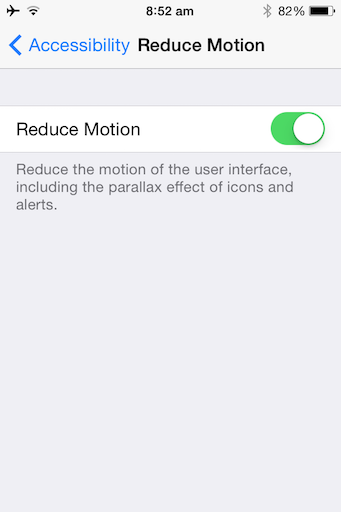 Reduce Motion is only reducing, while it’s good, but it’s not completely disable all the iOS motions and animations. 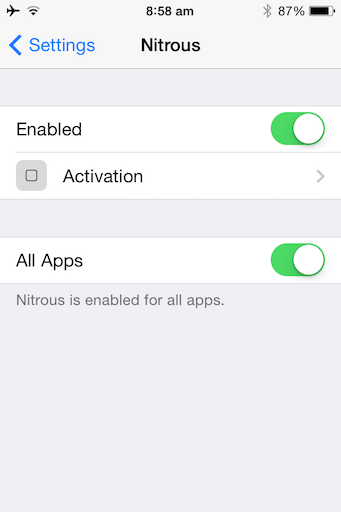 NoSlowAnimations jailbreak tweak is completely disable all the iOS motions and animations. In return, your old iPhone will run smoother than ever before. 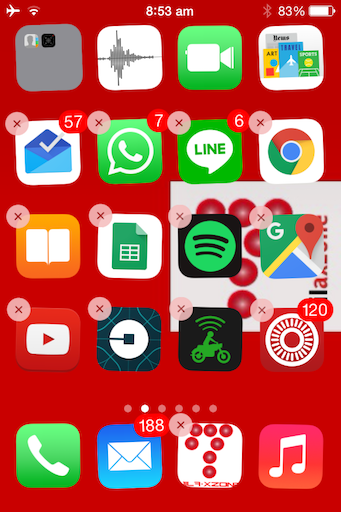 SmartClose is a jailbreak tweak that in my experience has similar effects like iPhoneVM (tweak to increase RAM by dumping apps and games on RAM to iPhone storage memory – available only before iOS 7). SmartClose when activate, it will put all the active apps to deep sleep state (I believe transfer whatever in iPhone RAM to iPhone storage memory) then clear the iPhone RAM, resulting the iPhone to run without lag. The next time you open the deep sleep state apps or games, it will continue from where you left it before. SmartClose + Activator = Best Configuration. Ever! Follow these steps to make SmartClose to works the best it could. b. Turn OFF Clear Switcher if it is turned ON. f. Close SmartClose settings naturally by pressing the Home Button. 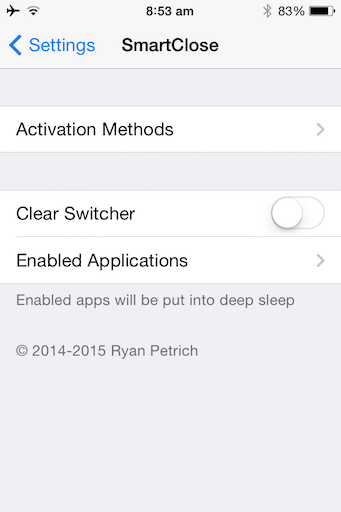 Speeding Up iPhone Tweaks: Combine SmartClose with Home Button Activator – The best configuration and tweak ever! 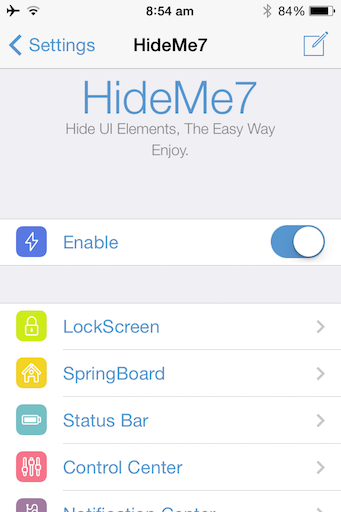 HideMe7 is a jailbreak tweak to hide any parts of iOS 7 GUI (Graphical User Interface) from appearing. Technically for each elements that appear into your old (and new as well) iPhone screen, they needs CPU and RAM help to render the elements to appear. By making certain elements disappear, it will make CPU and RAM to work less, resulting in better performance. 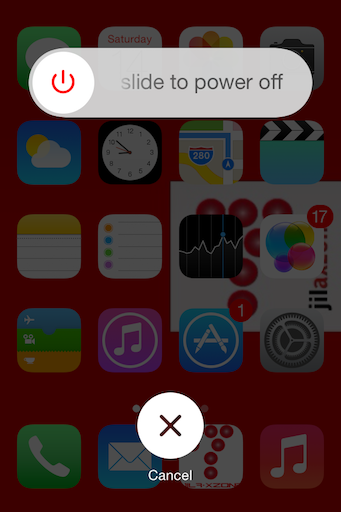 You can play around with the options the tweak has, but the recommendation is to just disable icon labels. Apart from the better performance you get, you also will experience a new more cleaner GUI. If you are on iOS 8, find HideMe8 instead. 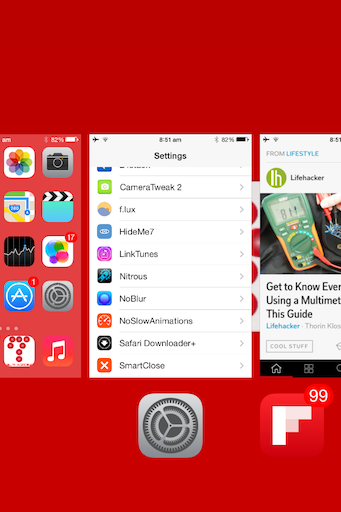 If you are on iOS 9, find HideMeX9 instead. Unfortunately if you are on iOS 10, at the time this article is written, HideMe10 is not yet available. Just like Reduce Motion tweak above while it’s good but not good enough thus you need to install NoSlowAnimations, Reduce Transparency and Blur effects tweak above are also the same. They are good, but not good enough in terms of giving better iPhone performance. 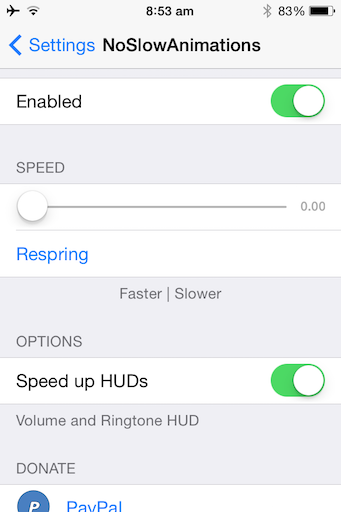 NoBlur jailbreak tweak will make sure your iPhone won’t have any blur effects (and transparency) anymore. FYI, to create blur, iOS need CPU and RAM to help make the effects. By turning off blur and transparency completely, you save the CPU and RAM to do such things, resulting in better iPhone performance. 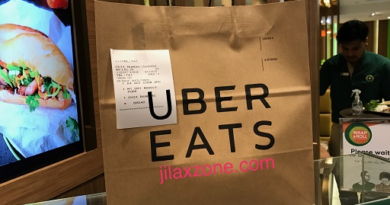 The result is now when you browse using Chrome or via another app that has built-in browser feature, they have the same fast performance as like when you browse in Safari. The last effort is to backup your iPhone and have it reset and set as a new device to see if your iPhone performance – when it has been reseted and set as new iPhone – is as per your expectations. If it’s not, then redo the whole things this article mentioning and see after you apply everything above, you get what you expect. If the result in the end is still as not per your expectation that means it’s the time for you to move on. Buy a new and faster iPhone. FYI. Some of you I believe is lazy to reset the iPhone and set as a new iPhone then redo all the apps or games installation and setup that you previously have done, but in my case, after I reset the iPhone and start as brand new iPhone, and apply all the tweaks above, both normal and jailbreak tweaks, my almost 7-year iPhone 4 is now feel snappy again. It doesn’t lose much compare with iPhone 7 in terms of how fast it’s able to open apps, games and pages on browser. Try different version of SmartClose (if any).